Note: ‘ Honest Opinion Check’ is my regular column where I compile everything that you come across the Internet about a particular smartphone (pros and cons) and my honest unbiased opinion to help you make a purchase decision in no time. You don’t have to spend hours to research, we did the work for you. We are well-aware that Vivo and Oppo both aggressively advertise their products with unique selling points for every smartphone they release. But, do their claims mean something? Well, to be honest, I’ve seen a lot of smartphone manufacturers trying to advertise the same thing in a different manner – so that the consumer ends up thinking it as something truly unique. In this case, I did find that the Oppo F11 Pro and the Vivo V15 Pro are somewhat pricey for what they really offer. But, let’s see if they’re worth it…. I know, both of the smartphones have a significant price difference. But if you don’t have budget restrictions, you should compare both of them to see which one suits your requirement. Is Vivo V15 Pro worth the price? Or should you consider Oppo F11 Pro? Are there any other cheaper alternatives to these devices? In this article, I’ll answer these questions for you. Final Verdict: Are they worth the price tag? It’s just a 48 MP camera. Technically, the Samsung ISOCELL Bright GM1 sensor is used, which can be also found in a couple more smartphones launched recently, like the Chinese variant of Xiaomi’s Redmi Note 7 Pro. In contrast, the Oppo F11 Pro also features a 48 MP camera (Sony IMX586 sensor). Both the rear cameras use Pixel binning which results in better-looking images. *Pixel binning – In this technique, the picture is captured by the 48 MP sensor- however, the effective resolution of the image is reduced to 12 MP. Technically, 4 adjacent pixels are combined into one. So, that reduces the resolution – but increases the quality while reducing the noise in the image taken. That does not mean that you cannot take 48 MP shots – yes, you can choose to take an image of 48 MP by changing the mode in the camera app or in the camera settings. So, yes, the camera takes great photos using that technique, especially when taking a shot in low-light conditions using the night mode in both the smartphones. While the primary 48 MP sensor performs almost the same in both the smartphones but the Vivi V15 Pro offers a wide-angle lens. The wide-angle lens will mostly help you take beautiful landscape photos. 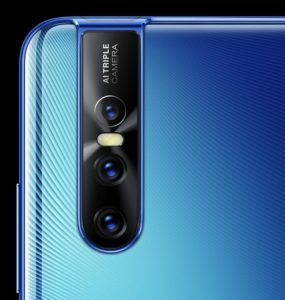 On the other hand, the Oppo F11 Pro does not include a wide-angle camera, just a depth sensor as the second camera on the rear side. 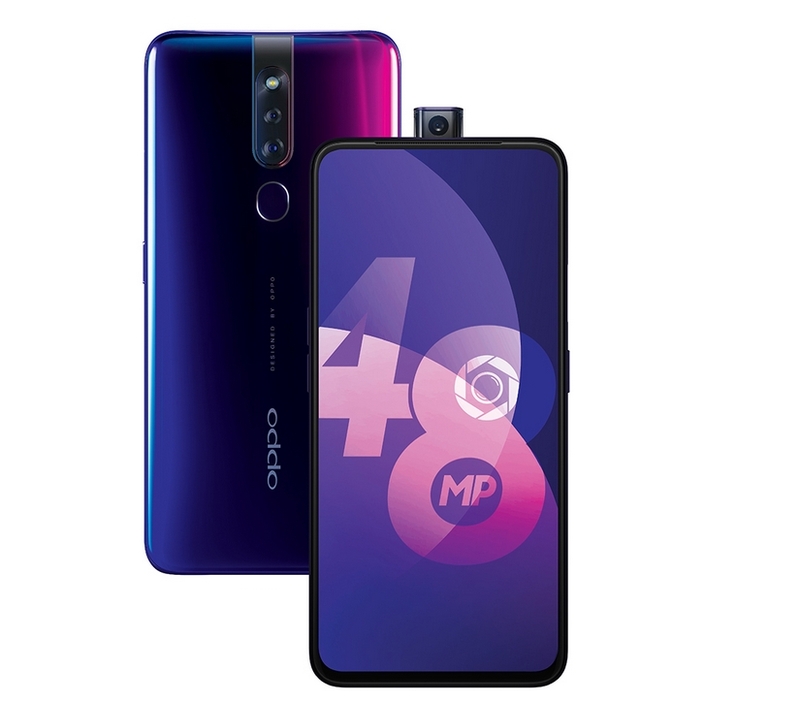 The Oppo F11 Pro comes packed with the MediaTek Helio P70 octa core processor. 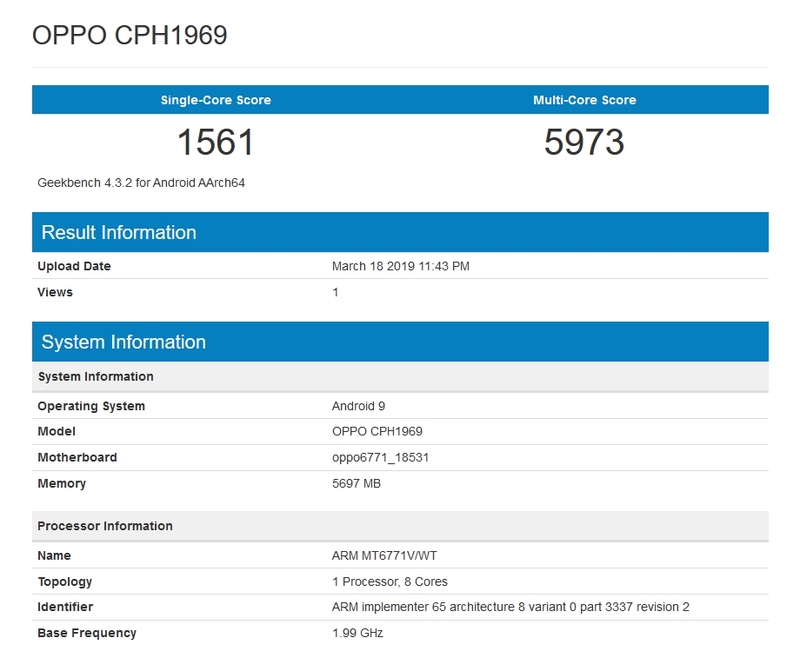 Fret not, it is not a bad performer – but considering the price point of Oppo F11 Pro and when compared to the Snapdragon 675 chipset on the Vivo V15 Pro – it is significantly a slower processor. Although, you may not notice a visible difference if you are a not a power user – but while gaming – there will be a noticeable difference. 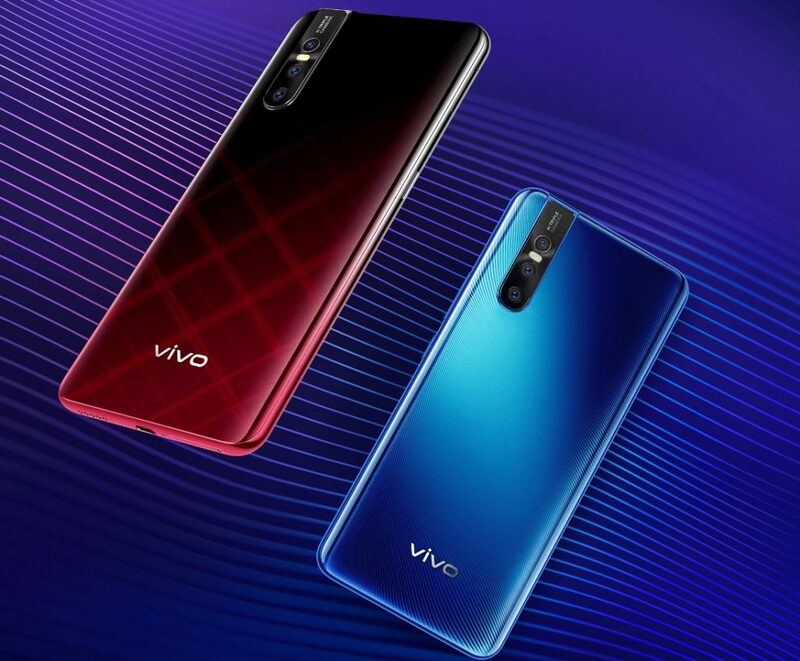 Note: “vivo vivo 1818” and “OPPO CPH1969” are the model numbers for Vivo V15 Pro and Oppo F11 Pro respectively. These smartphones offer almost the same battery juice and should provide similar battery life. Of course, it all comes down to what you do on your smartphone – but it should easily get you through the day. 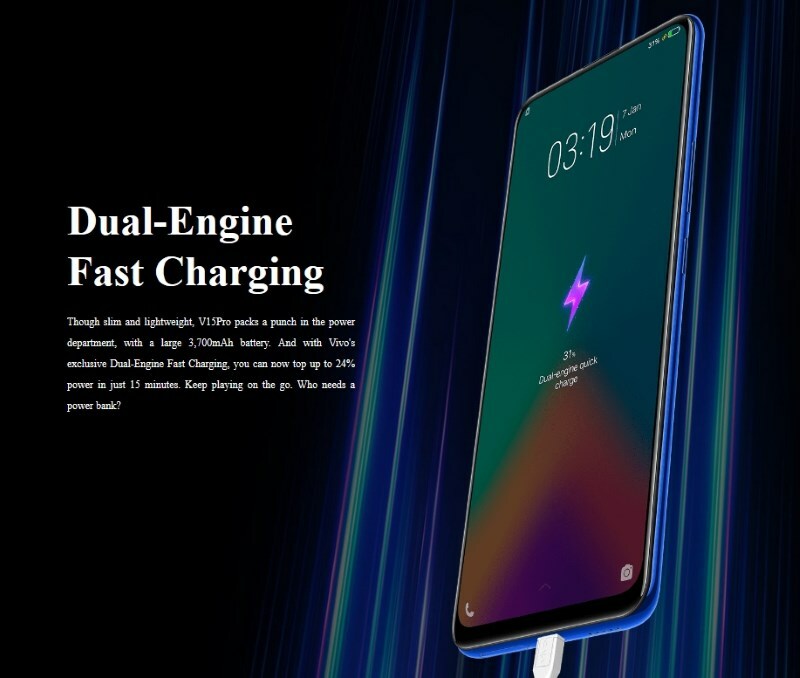 Also, both these devices support their unique fast charging capabilities, VOOC Flash Charge 3.0 for the Oppo device and Dual-Engine fast charging for Vivo V15. You will get fast chargers included in the box for both of them. The Vivo V15 Pro features a 6.39-inch AMOLED FHD+ display which looks almost bezel-less. In contrast, the Oppo F1 Pro sports a 6.5-inch FHD+ IPS display which also looks like a display you would like to pick with minimal bezels. However, the Vivo V15 Pro makes the display look prettier with 91.64 screen-to-body ratio. If you fancy this feature, there’s no reason to consider Oppo F11 Pro over this. The in-display fingerprint scanner works like a charm and it is definitely a cool thing to have on your smartphone. In my personal opinion, ColorOS 6 is a cleaner, much intuitive and offers a better user experience on top of Android 9.0 Pie. 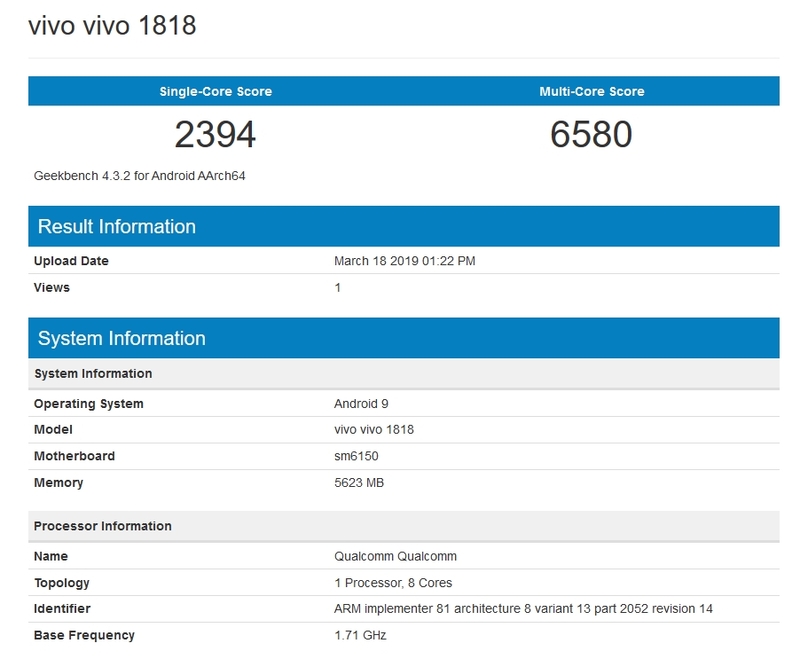 On the other hand, Vivo’s Funtouch OS 9 on top of Android 9.0 Pie feels somewhat basic and you could say iOS-ish because of the control center when you scroll up from the bottom – it is very similar to what you find on an iPhone. And, I hate to see that on an Android device. You could have a different opinion – but both the UI skins are decent enough for most of the users. In addition to this, you should also follow our ultimate smartphone security guide where we mention a lot of things no one talks about. However, if you are more of a stock Android guy, you wouldn’t like it much – for obvious reasons. The user experience you get on these devices aren’t what Google would like Android to be – so if you prefer a near-stock (or stock experience), these smartphones aren’t for you. Not really. 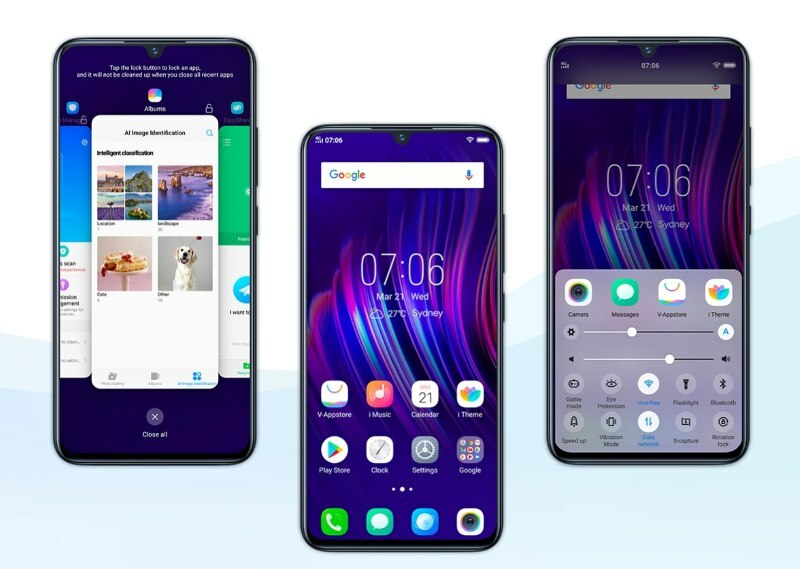 The Oppo F11 Pro is available for 24,990 INR while the Vivo V15 Pro will cost you 28,990 INR. You can consider any of these smartphones. However, if you are a power user looking for the best performing device and a cleaner Android experience along with a basic set of other necessities – it is really tough to recommend these. It all comes down to your personal preferences. None of the smartphones mentioned are bad – they have their own cons and pros. Some might be a bit overpriced for what their worth, and some might offer less features for a lower price. Just take a look at all the main points I’ve highlighted in this article again and make your decision. If you want a stock Android experience, I’ll suggest you check out the Nokia 8.1 available at 26,999 INR (which comes with a stock Android experience and guaranteed faster Android updates for two more years on Android One program). What do you think? Will you choose the expensive Vivo V15 Pro or the cheaper Oppo F11 Pro? Let me know your thoughts in the comments section below. If you think I missed something comparing and you would want to know about it – feel free to tell about it in the comments below! How to protect your digital privacy in India? Next articleMi Redmi Go at Rs 4,499: Is It Really Good?